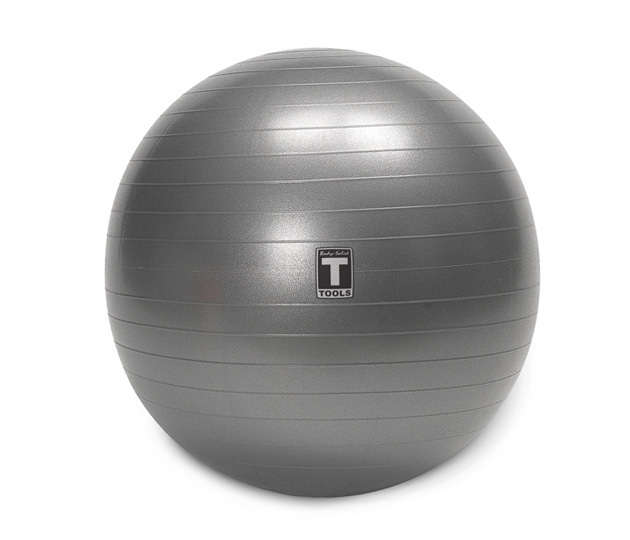 These commercial grade fitness balls are anti-burst with a tested rating of 350kg. They have been designed not to lose there shape over time. Available in 55cm, 65cm and 75cm.